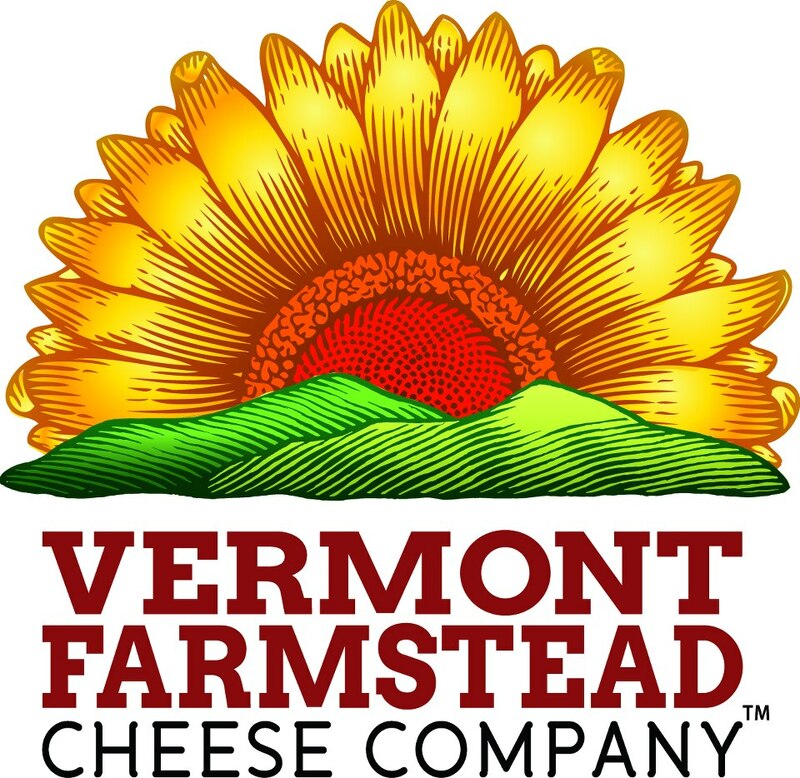 The Vermont Farmstead Cheese Company began as a community effort to save a local farm and it’s surrounding rural landscape in South Woodstock, Vermont. In very short order, the dairy farm has been transformed into an award-winning cheese company that is creating an entirely new generation of unique farmstead and artisanal cheeses. 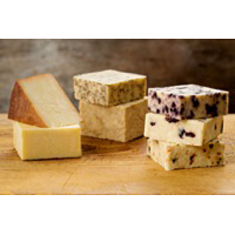 Vermont Farmstead’s multi-breed herd, sustainable dairy farming practices, and creative cheese makers have put a delicious Vermont twist on traditional world cheese recipes. 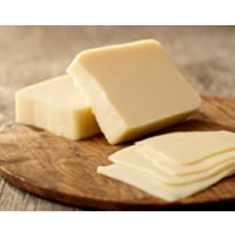 The Vermont Farmstead Cheese company has also opened a cut and wrap and shipping facility in nearby Windsor, VT to help with the ongoing company growth. Medium firm texture with irregular holes, this cheese will tempt the cheese lovers looking for full flavor. 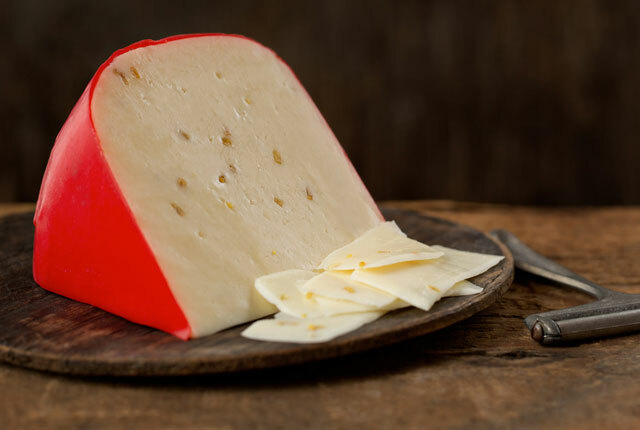 Buttery and fruity with a spicy tinge, our BrickHaus Tilsit adds just the right oomph to your favorite sandwich and also makes a great melting cheese. Flavored with fenugreek, this distinctive Edam cheese suggests a hint of maple and walnut. A medium firm texture with a nuanced buttery note adds just enough savory to balance the sweet. The 12lb Gouda wheel will be dressed in traditional candy-apple red wax. Winner at the 2012 American Cheese Society Awards, this Farmstead Cheddar is aged for over 1 year and was named to commemorate a visit by Vermont Governor Peter Shumlin to our cheese room. Subtle honey note and lush butter and fruit tones balance the cheddar bite. This twist to a traditional classic is tipsy with earthy, rich Harpoon® IPA. 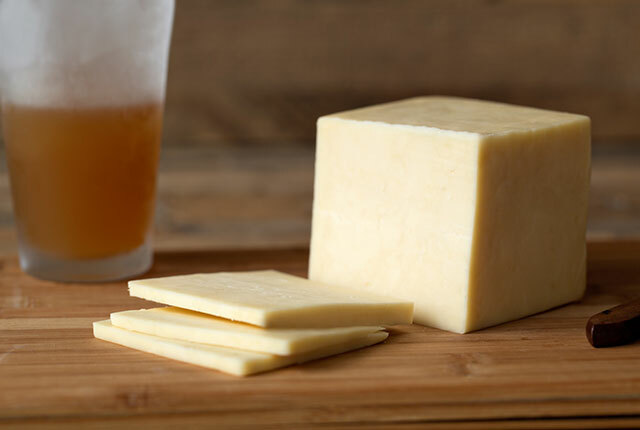 Leading with a fragrant ale nose, our cheddar has an open, flavorful balance of nuts and hops with a slight caramel note. Our rolling vibrant pastures and crisp mountain air are embodied in our terroir and find delicious expression through our Farmstead Cheddar. 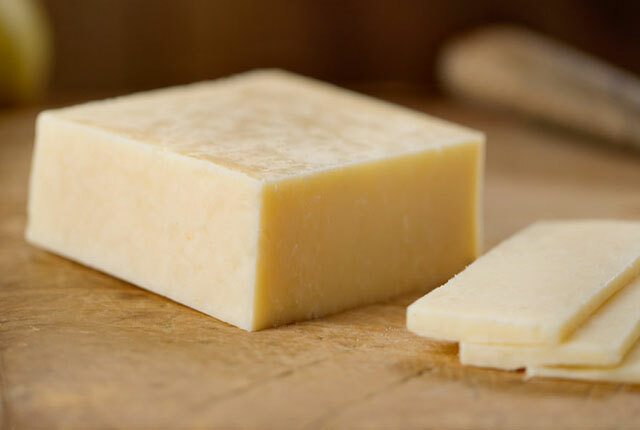 We use only the freshest raw whole milk directly from our own herd for a lush bite of cheddar with a subtle sweet note and lingering hints of butter and fruit. The curd is milled using our peg mill which produces a unique, more open, friable texture. Available in 12lb truckle moulds. 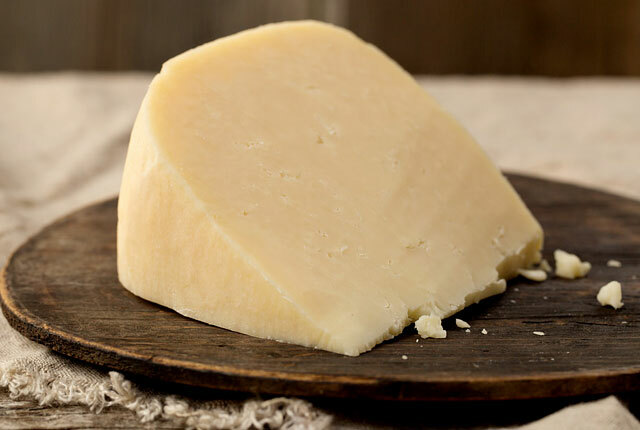 We age our WindsorDale a minimum of 6 months before any flavors are added which results in a better balance between the flavor and the cheese versus most flavored cheeses found in the marketplace today. Choose from Cranberry, Blueberry, Cracked Pepper, Hot Pepper, Sage and Windsor Blue.